Home › News › CaMaRose Lama-tweed – instant cosiness! 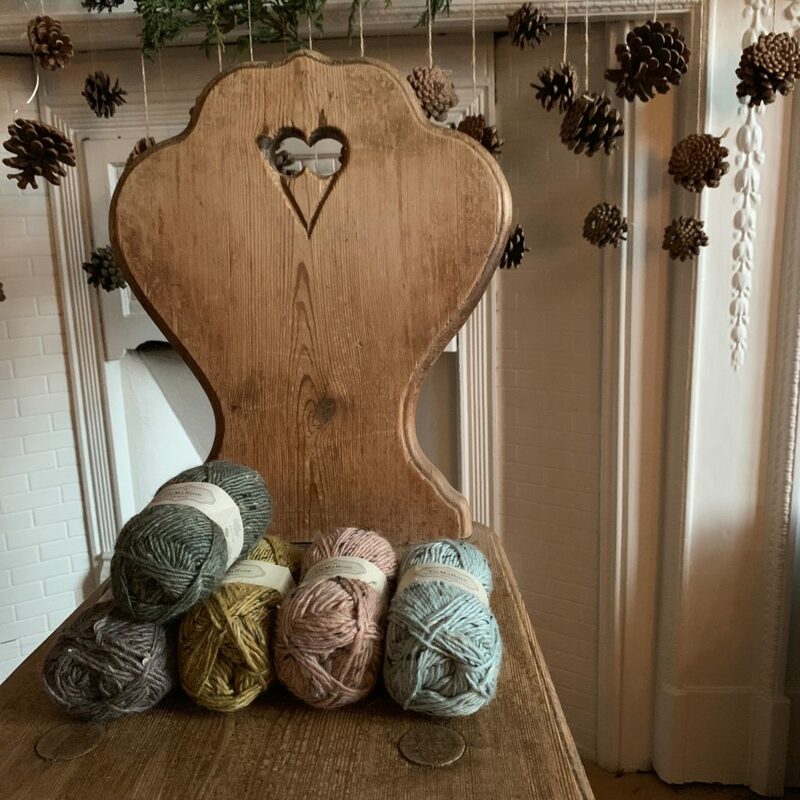 This aran weight yarn is a squishy blend of Lama, Virgin Wool and Donegal nep. It’s a very luxurious yarn, but is also an incredibly affordable one, so it’s perfect for both quick knits and sweaters. We have 15 lovely colours in this base, so there will definitely be the perfect colour to match your winter coat. We love the muted colours of Lama-tweed, and have been enjoying putting colour palettes together. We’re thinking of soft shawls and lightweight mitts! This yarn is very airy, and so can also be used for oversized sweaters that will be warm, but not too chunky or heavy. We have selected some patterns from the wide range we stock at Loop, that we think will be a perfect match for the Lama-tweed. First up is our shawl selection. Gryer and the Golden Hour Shawl both use several colours, so you can have fun choosing a palette like we did. The Hoarfrost Shawl is all about texture, so you could make a statement with yours, and knit it in colour ‘6438 Sennepsgul’, or go for a neutral like the pattern uses – we would recommend ‘6442 Stengra’. Next up we have some lovely hats and mitts. All these patterns are perfect for playing with texture and colour. Bromley has a great faux cable pattern, while Anna Roses Hat has an interesting smocked texture. The Sulka Mitts by Boyland Knitworks are a good choice if you can’t decide on colours – you’re able to pair a neutral with a lovely pop of colour for these handy mitts. Lastly we chose some sweaters, if you fancy a larger project to keep you occupied in these chilly winter months. Heath and Ausma have interesting textural details, which the Lama-tweed will highlight wonderfully. If you fancy making a wardrobe staple, the Circe Pullover is a perfect choice for this. With a boxy fit and simple stocking stitch, this knit will be a meditative one, which you will be wearing for years to come. It even has a pocket! Visit our website or our London shop to see the full colour range of this wonderful yarn. 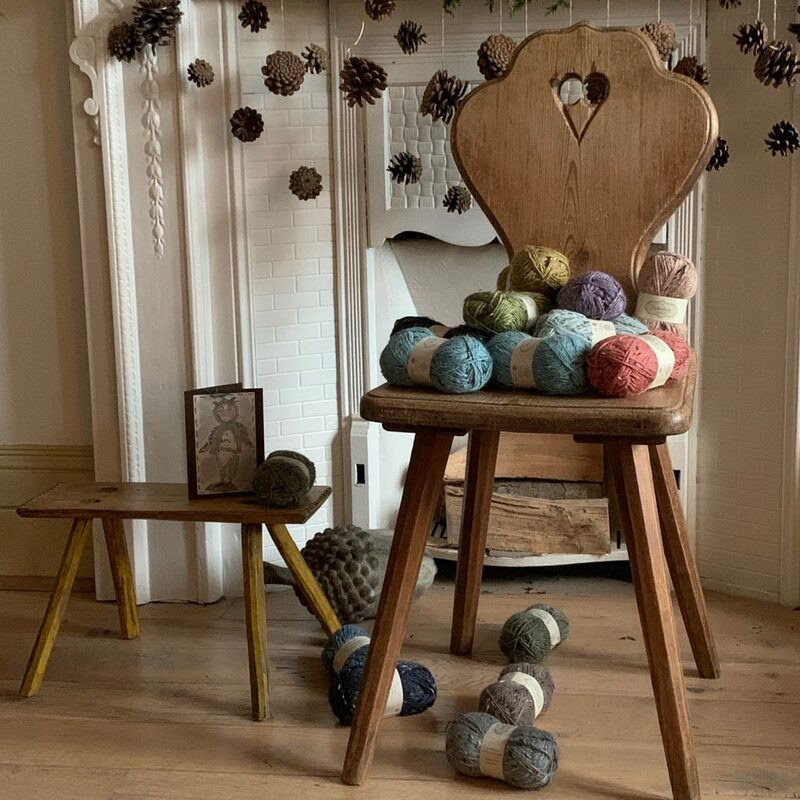 We hope you like this new yarn as much as we do, and that it becomes a new essential when you choose your winter knitting! We want to wish the winner of last weeks giveaway a huge congratulations – Tiffany Fraser-Gillard from the blog and @sralassen from Instagram, we will contact you directly with all the details for your Silvestre Mitts + Mitten kits. If you’re also wanting to make the Silvestre Mitts by Skeindeer for Loop, we have just received a huge delivery of the Jamieson’s Shetland Spindrift, so we are now fully stocked up with lots of wonderful colours, for you to explore different options. And lastly, we now have our official stand number for Edinburgh Yarn Festival, how exciting! Come and visit us at stand H1 at EYF! 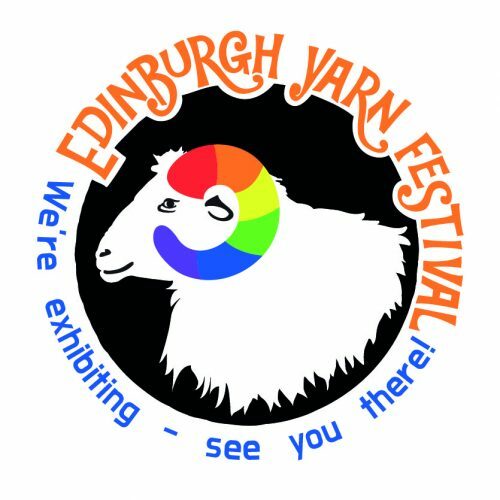 Loop Knitting is exhibiting at EYF! ‹ Silvestre Mitts – a beautiful new Loop pattern and a giveaway!